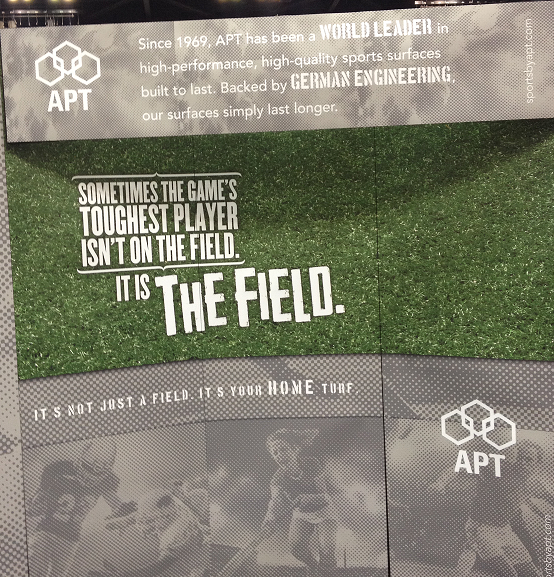 APT’s Gridiron artificial turf was showcased at the AFCA in Indianapolis. Check out the video link below featuring our Sales Director, Gary Wilson. 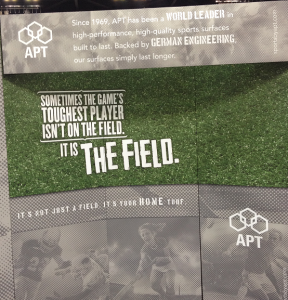 GRIDIRON by APT – Sometimes the toughest player isn’t on the field, it is the field!